Kotaku editor-in-chief Stephen Totilo’s trek through a labyrinth. I imagine this tool will be useful for anyone hoping to discover new stuff, because Hero’s Path also gives you an idea of where you haven’t been. That said, Hero’s Path only logs in the last 200 hours of your playthrough. Baby’s first death. 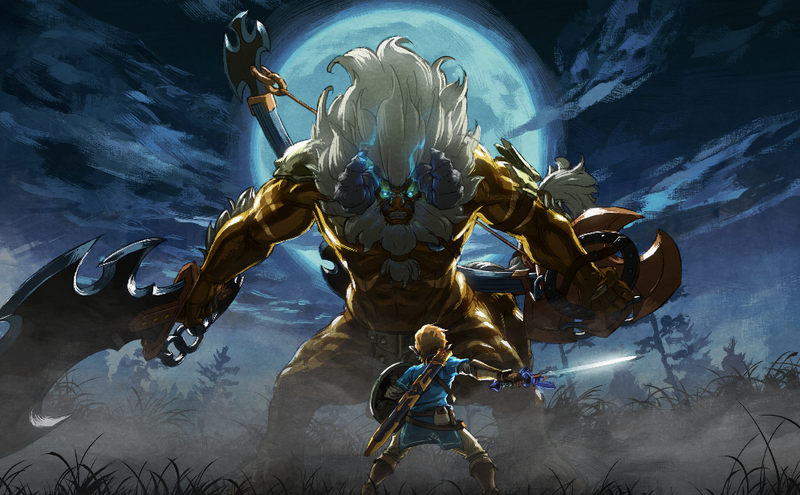 I had heard you could go straight to the final boss in BOTW, and I just had to test it out. Look at that line. Singular in its purpose, absolute in its erasure. You didn’t know what you were chasing after, Link. The Guardians made quick work of you. What does your Hero’s Path look like? Feel free to share in the comments!